How To Decorate Your Christmas Tree! Mud Pie gave some great suggestions on how to decorate your holiday tree! Take a peek! 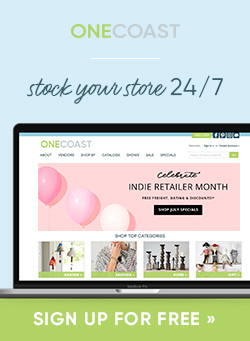 To get this look, contact your OneCoast territory manager. Share the post "How To Decorate Your Christmas Tree!" 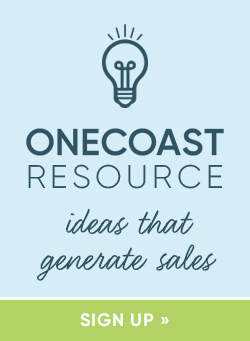 ← Welcome to the OneCoast Blog!